All skin is important but the lips are one of the most sensitive areas on the body and therefore they deserve even more attention. Massage on the Go USA’s do it yourself Lip Balm Kits are a perfect way to pamper and protect your lips. 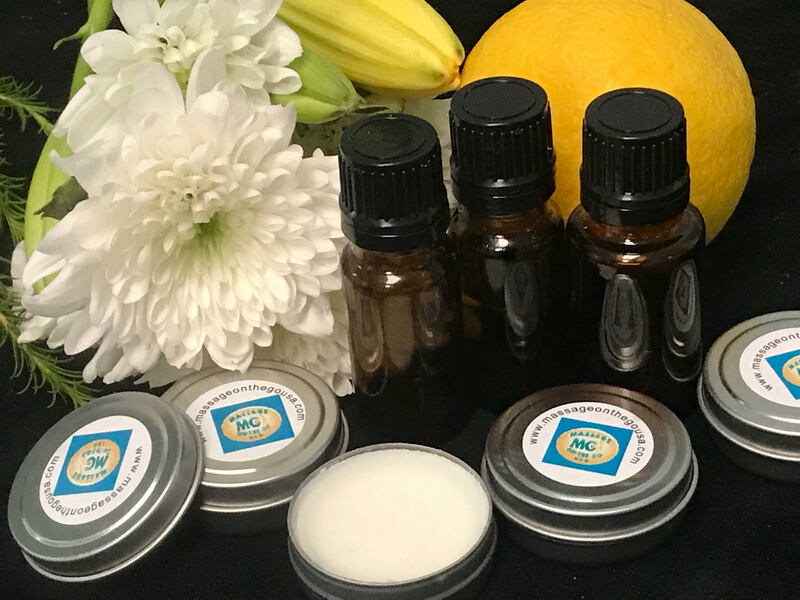 Our all lip balm kits have 100%pure and natural ingredients with a choice of essential oils for you to create a lip balm to suit your needs. Our lip balms are naturally anti-inflammatory, anti-bacterial and an antioxidant making it ideal for lip care. They soothe the pain caused by dryness and dehydration and lock in moisture better than synthetic lip balms. The protective layer that forms helps shield UV rays and prevent infections. Our ingredients are rich in vitamin E which moisturizes creating softer more supple lips. Great to have in your pocket, they smell amazing, and are fun and easy to make.